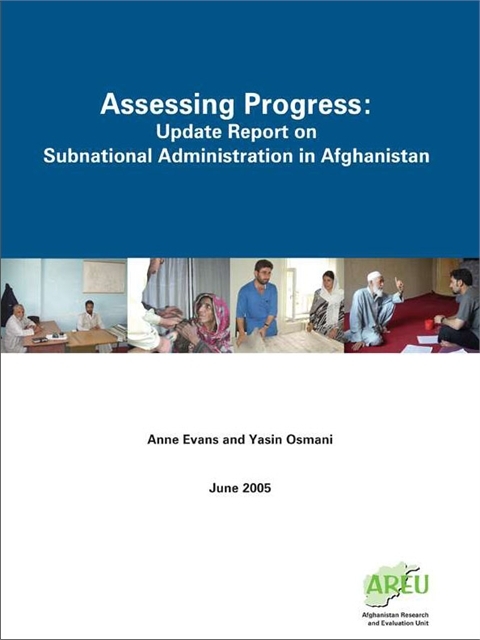 In 2002, AREU and the World Bank jointly undertook a study of subnational administration in Afghanistan. A central part of this study included missions to six provinces–Badakhshan, Bamiyan, Faryab, Herat, Kandahar and Wardak. These missions took place between November 2002 and July 2003. The findings and recommendations from this study were presented at a workshop in October 2003 and the study results were published in two reports. 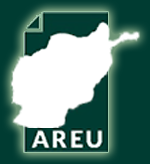 Two years later, the World Bank commissioned AREU to conduct a review of progress to date, exploring what reforms have taken place and, critically, what impact they have had at the subnational level.